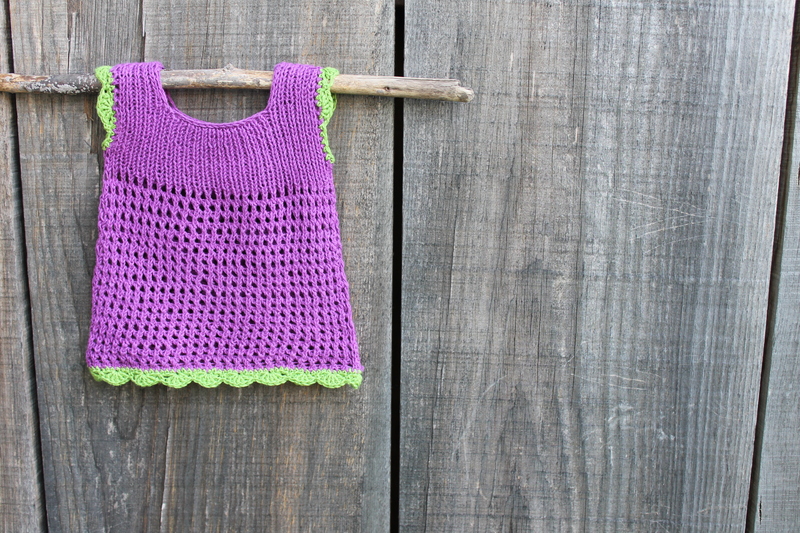 I am pleased to share with you the release of the pattern for a Tunic For Violet! 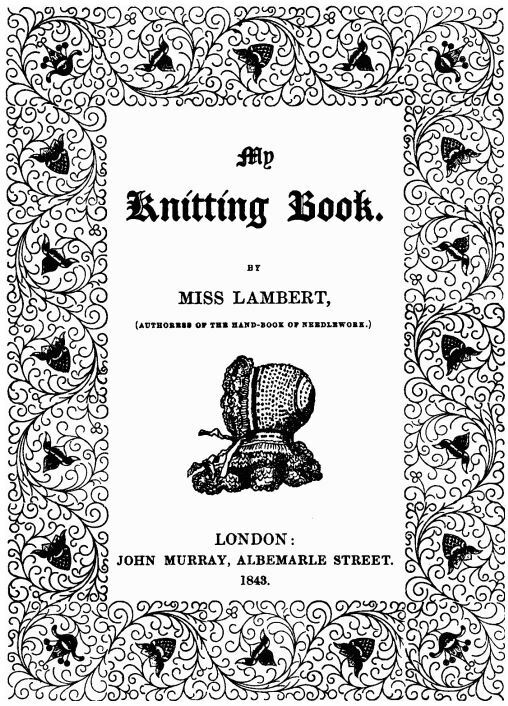 I was inspired to design this baby tunic by the stitch pattern for A Knitted Silk Cuff that can be found in Miss Lambert’s My Knitting Book (First Series, 1843) and the singlets of the 1930s era. The tunic is available in sizes 3, 6, 12 and 18 months and is suitable as a summer top or a second layer in winter. The pattern has been reviewed and tech edited by the wonderful Polly at Butterscotch Press. Tunic For Violet is available on Ravelry for 50% off until midnight on Wednesday, September 16 (Eastern Standard Time) after which it will be $4. 00. There is no coupon code and the discount will be applied automatically during checkout. I am handing off the “Tunic for Louise” this week, I’ll let you know how it fits!